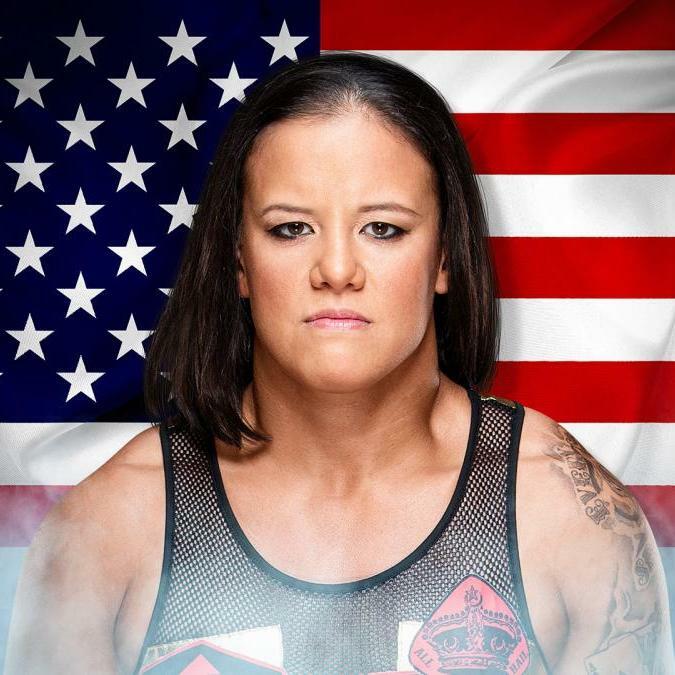 Shayna Baszler already made history as a finalist in the inaugural WWE Mae Young Classic. Now, The Queen of Spades is ready to embark on her new career in WWE as an official member of the WWE Performance Center in Orlando, Fla.
Baszler, a former UFC fighter originally from Sioux City, S.D., began training full-time at the Performance Center last week. "I'm looking forward to getting out there and twisting limbs off and breaking bodies," she told WWE.com. "I can't wait." The WWE Universe watched this past summer as Baszler used a rear-naked choke to submit four consecutive opponents and advance to the Mae Young Classic Final, where she lost to tournament winner Kairi Sane of Japan. A member of the MMA Four Horsewomen and former training partner of Ronda Rousey, Baszler brings extensive catch wrestling expertise to the Performance Center. She learned the dangerous and hybrid form of grappling under former UFC Heavyweight Champion Josh Barnett and the late U.K. legend Billy Robinson, continuing a prestigious lineage that also includes Karl Gotch, whom Japanese audiences once dubbed "The God of Wrestling." Baszler described WWE as "the next step" in her progression as a combat athlete. "It's very serious to me and, in some ways, a lot more important [than MMA] based on where I come from," Baszler said. "Waving the banner of my coaches is a heavy flag to wield, so it's something I take very serious. Because of that, I wanted to start at the beginning and show that I'm willing to start at the bottom and prove myself and work my way up, so there's no excuse when I get here and I'm breaking these girls in half. I didn't get any 'gimmes.'"